Wood flooring might be the ideal accent to your house or office, however these surface areas need specific attention so that they can last for many years to come. Pro Team wood floor cleaning Rocklin has a committed staff, proven cleaning methods, and advanced technology that helps your wood floors look incredible, and assure that the quality of the beautiful wood lasts longer. 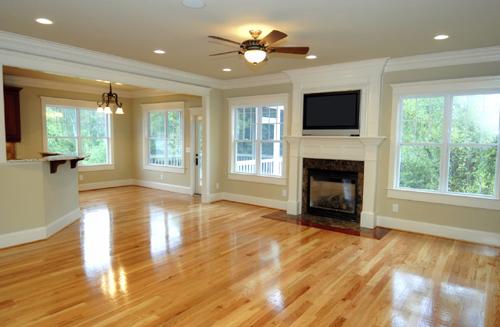 Our professionals will service your wood floors with eco-friendly cleaners and utilize a fast-dry procedure to ensure the cleaning process won’t intrude on your regular activities. We offer IICRC certified specialists that will assist you to restore your wood, to near brand new.